Closely associated with currants, gooseberry is another fruit that is a powerhouse in itself of numerous vitamins and minerals. Gooseberries are widely considered as among the healthiest fruits available for its impressive nutrient content. These are small, round or oval-shaped berries scientifically known as Ribes uva-crispa L. Gooseberries flourish in the wild under temperate climates in North America, Siberia, and Europe. Gooseberries come in many varieties, the healthiest of which is the Indian gooseberry or Amla. 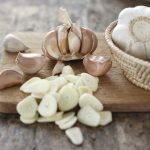 They are commonly used as a key ingredient in desserts and sauces. These berries impress the consumers with their sweet and tart taste, but more than that, they are excellent sources of the most important vitamins and minerals in the body. 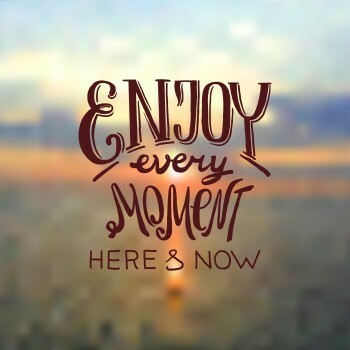 It brings multiple health benefits that boost the overall wellness of the body and mind. To pay tribute to this incredible berry, we decided to impart its health benefits and how you can step up your dishes using gooseberries. When it comes to protecting your body from harmful agents, gooseberry does not disappoint. 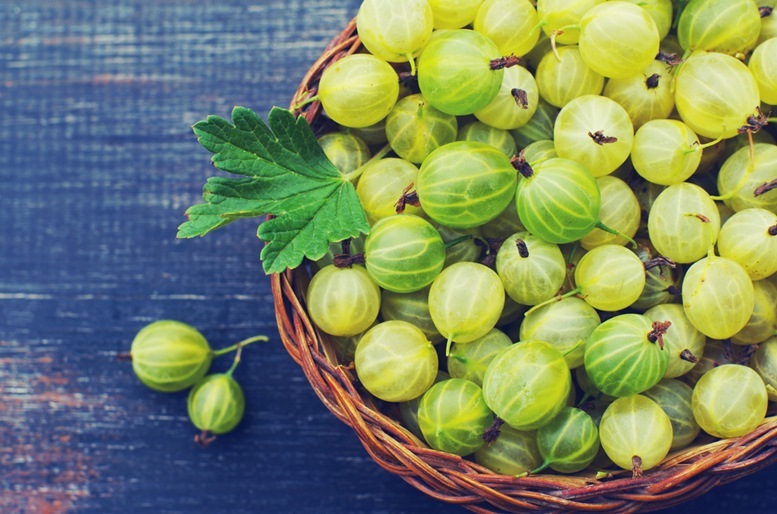 A 100g serving of gooseberries has 27.7 mg of vitamin C, amounting to 46 percent of its recommended daily allowance (RDA). Studies show that fruits rich in vitamin C effectively build or strengthen body resistance against infectious agents. There is an increase in the white blood cell count, which attacks and eliminates toxins out the body. As it improves the immune response of the body, this natural antioxidant helps scavenge the harmful oxygen free radicals. These free radicals have adverse effects to the DNA and the cells, hence the need for high level of antioxidants. Apart from vitamin C, gooseberries carry minimal amount of vitamin A to improve the condition of the eyes. 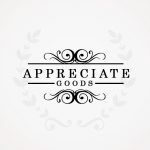 While the fruit provides only a small amount of vitamin A per 100g serving, regular consumption of gooseberries yields positive effect to your health. Vitamin A is necessary to ensure the integrity of mucosa and skin, and other components of the visual cycle. The substantial carotene content makes gooseberries an ideal alternative to combat various vision-related conditions. Carotene is believed to reduce macular degeneration, degeneration as a result of aging, as well as night blindness. 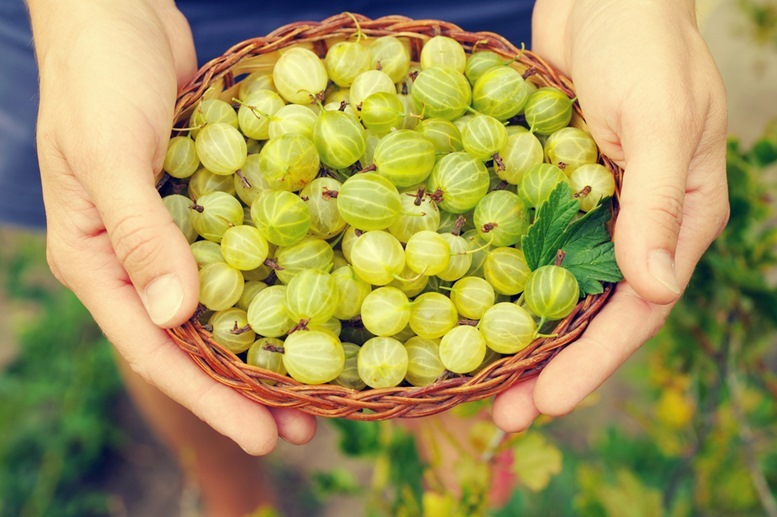 Like most fruits and vegetables, gooseberries are also effective in preventing cancer. 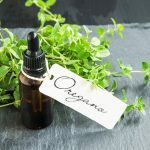 They have considerably high content of phytochemicals like anthocyanins, which yield desirable result in fighting off cancer and other neurological diseases. The antioxidants found in gooseberries aid in DNA cell protection primarily caused by harmful free radicals. The protection is further improved by its high Oxidative Radiance Activity Capacity that guards the cell against oxidative stress. Consumption of gooseberry helps in achieving a healthy looking skin. Adding it to your daily diet will eventually result to a glowing skin. The same antioxidants do not only prevent cancer but also protects the skin from damage brought by the ultraviolet rays. Vitamin C also plays an important role in maintaining skin health as this vitamin is essential for synthesis of collagen. Moreover, the folic acid adds a protection layer to the skin as against pollution in the environment. 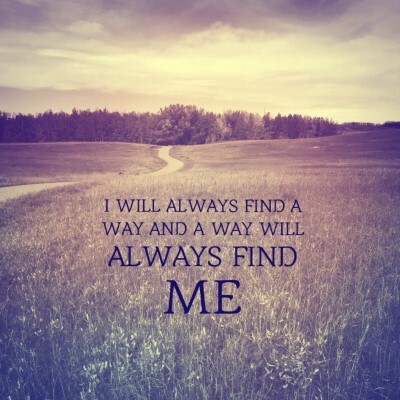 Also, when there is an increase in healthy blood cells, the skin gets more oxygen, thereby improving its condition. Another health benefit of gooseberry is its capacity to prevent or control diabetes. Gooseberries consist of compounds, each of which plays a vital role in regulating diabetes. First, this berry has vitamin B1 or Thiamin, which has the potential of preventing or regulating diabetes. 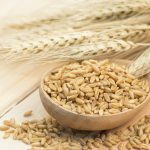 In a study, it was found out that most people suffering from Type 1 and Type 2 diabetes have thiamin deficiency. 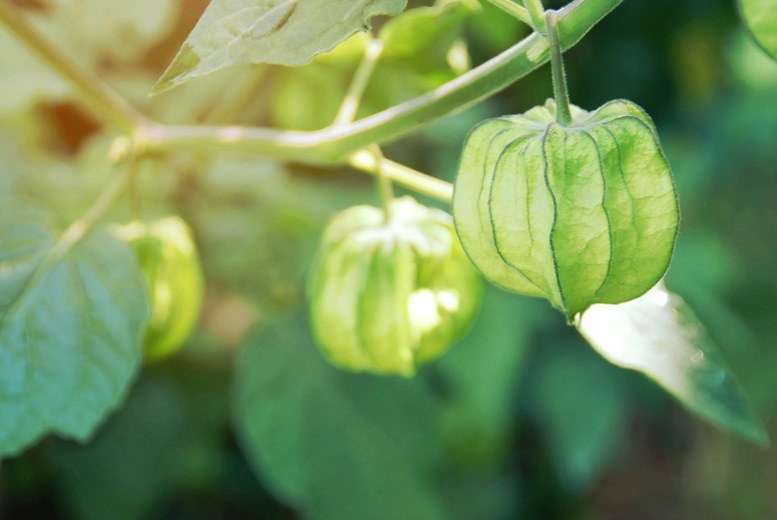 While studies regarding this claim continue, initial findings show that gooseberries help in preventing and treating earl-stage diabetic neuropathy. 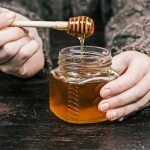 Another compound is emblicanin, which protect the cell from oxidative stress while minimizing the chance of inflammation for patients dealing with type 2 diabetes. They also have chromium, which boost beta blockers and reducing LDL cholesterol in the body. 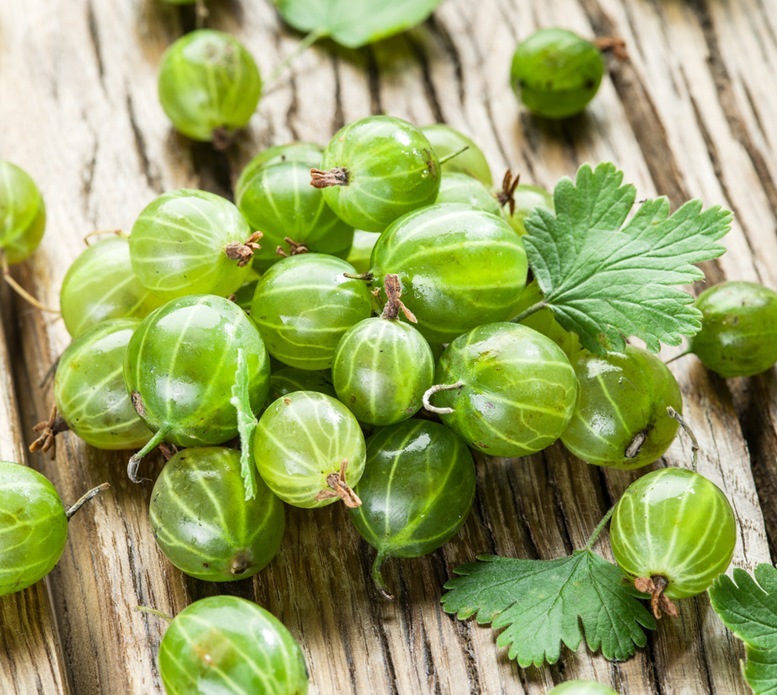 In general, gooseberry reduces blood sugar allowing the cells to use glucose as a functional energy. Gooseberries contain 4.3g of fiber that is equivalent to 11 percent of its RDA. Food with an enormous amount of fiber adds bulk to the stool allowing a smooth and regular bowel movement. This is particularly beneficial if you are suffering from constipation. Fiber is also capable of hardening loose stools that come with diarrhea. The improved digestion is also caused by the secretion of digestive and gastric juices in the body. Its laxative effect eliminates toxins out the system, which relieves a person from discomfort or burning sensation. One amazing benefit of gooseberries, which appeals to many individuals is it can slow down aging. The antioxidant properties of gooseberries reduce the presence of free radicals in the body. Free radicals damage the cells in the body, thereby damaging the skin and hasten aging. This is where antioxidants come in. As antioxidants put a certain glow on the skin, they also delay aging. Gooseberries help in delaying age spots and wrinkles, which are obvious signs that you have aged. Gooseberry is indeed good for the heart. It strengthens the heart muscles. With its ability to reduce excess cholesterol in the arteries and vessels, the heart is able to pump blood across the body. This means that a person who regularly consumes gooseberries has a reduced risk of suffering from stroke or heart attack. This fruit has 0.31mg of iron that is equivalent to 4 percent of its RDA. Iron is crucial in the production of red blood cells and blood circulation. Gooseberries, Amla in particular, are used to improve the condition of the hair. As a matter of fact, the berry is included as a substance in many hair tonics to promote growth of hair and hair pigmentation. It is said to improve the color and luster of hair while strengthening the roots. 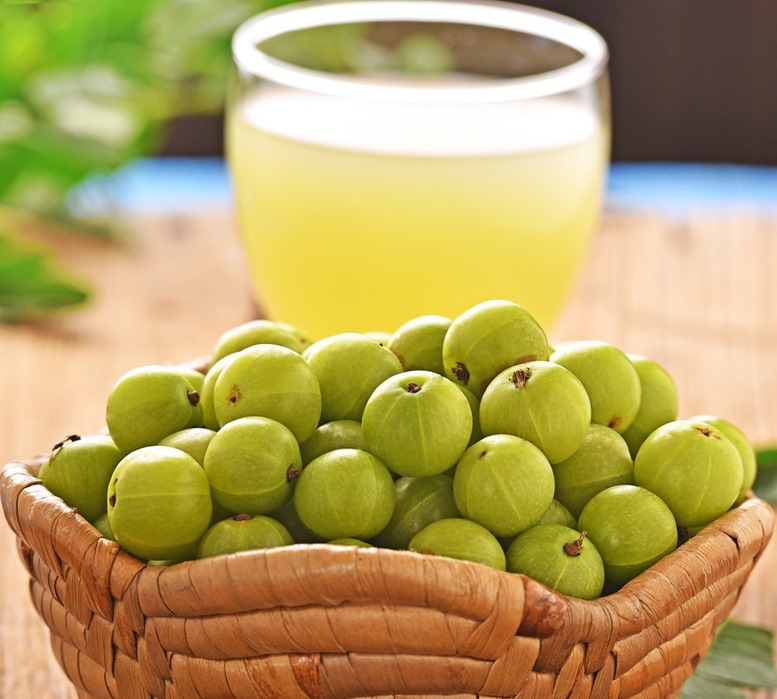 In India, amla oil is used to prevent hair loss and baldness. The positive effect of gooseberries to the hair is attributed to its carotene content, as well as iron, and other antioxidant properties. This way, free radicals are thwarted in damaging hair follicles and hormonal changes that cause hair loss are avoided. Another underrated benefit of gooseberries is its ability to boost brain health, primarily because it is loaded with vitamins and minerals. It also contains 0.31g of iron or 4 percent of its RDA. Sufficient amount of iron in the blood provides more oxygen to the brain, thereby improving one’s memory. Also, the high antioxidant activities effectively reduce the risk of degeneration of the brain. 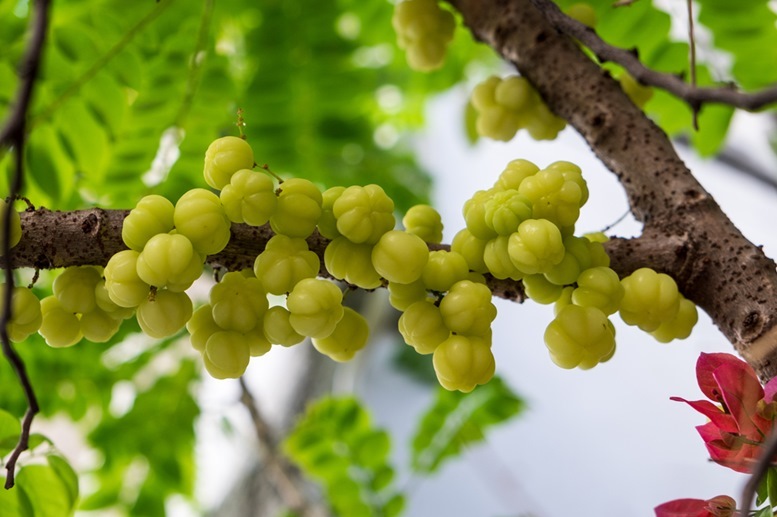 Hence, gooseberry is considered as a powerful tool in prevent Alzheimer’s disease. These tasty berries also help to ensure that our kidneys are healthy, especially for people who literally eat anything. Good thing is that gooseberry is partly diuretic in nature. It increases volume and regularity of urination, which is important to ensure that the system gets to flush harmful or undesirable toxins out of the body, especially excess salt and uric acid. In general, vegetable and fruits that are diuretic in nature are highly recommended to prevent urinary and uterine infections. To top it all off, with all loads of vitamins and minerals, gooseberries are low in calories. This is particularly helpful for people who are trying to shed some pounds. Even with low calories, you know you are not compensating the essential vitamins and minerals that the body needs. Apart from the aforementioned vitamins, gooseberries contain a significant amount of vitamin b5 and vitamin b6. Both vitamins are involved in the metabolism of protein. Vitamin B5 helps in the synthesis of cholesterol, fats, and steroid hormones. It is likewise found to help treat an injury quickly. Vitamin B6, on the other hand, is fundamental in the metabolism of red blood cells, as well as in the regulation of blood sugar. Minerals like calcium assist in strengthening bones, thereby preventing osteoporosis. Potassium, meanwhile, balances out blood pressure and acid. The history of gooseberries can be traced back in Europe, while it was also widely grown in Africa and Asia. It is believed that these berries were first cultivated in the 16th century in England and Dutch Gardens. Gooseberries flourished in Europe by then before it came to America. English colonists introduced tastier varieties to America, where gooseberries became popular as much as they were in England. Some of the US Presidents even had gooseberries in their favorite desserts. 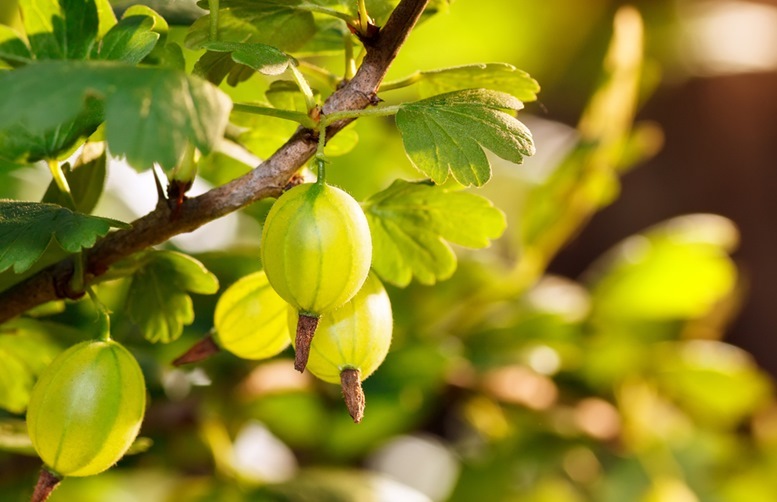 In 1800s, people’s obsession with gooseberries has spiked up and then came what was termed as the “Gooseberry Craze.” In England, there were even gooseberry clubs formed. The clubs were formed for the purpose of competing as to which club had the heaviest and biggest gooseberry. Farmers even cross-bred gooseberries with other fruits like currants. The gooseberry craze came to an end when a mildew disease was introduced to England wiping out the gooseberries in the country. Also, after the First World War, the gooseberries were slowly disappearing from the menu as more fruits came out. It was only in the 19th century that some varieties of gooseberry have once again resurfaced and cultivated. Gooseberries are generally of two cultivars: American gooseberry and European gooseberry. 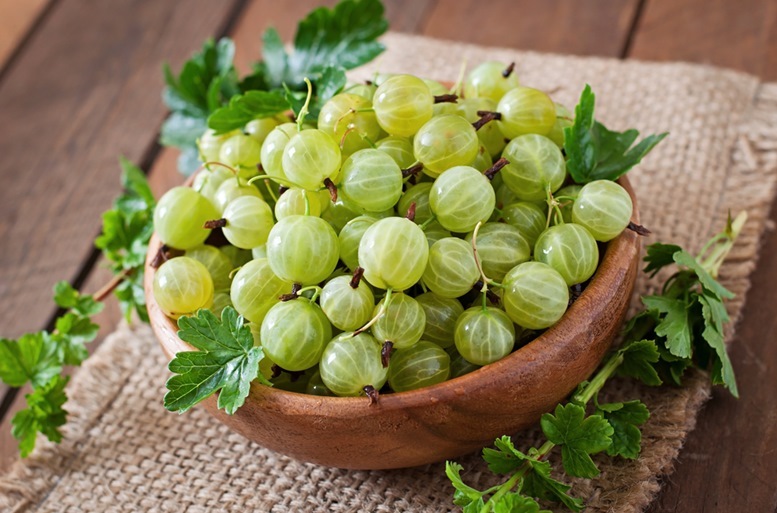 Gooseberry comes in different colors, which include green, white, gray, yellow, or shades or red. Gooseberries taste good when eaten raw. However, they make wonders when incorporated in many dishes. Just like these two easy to make recipes that you can use and modify according to your taste. 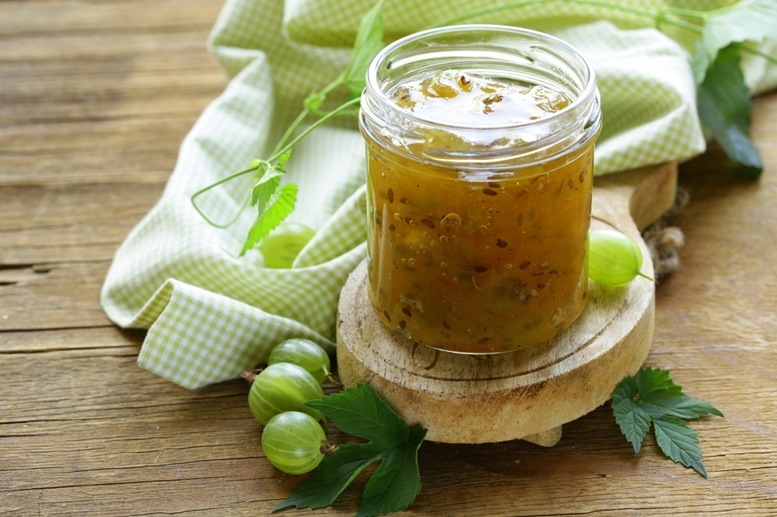 The first gooseberry recipe is Delicious Magazine’s Gooseberry Jam. Breakfast, lunch, or snacking has never been this good. 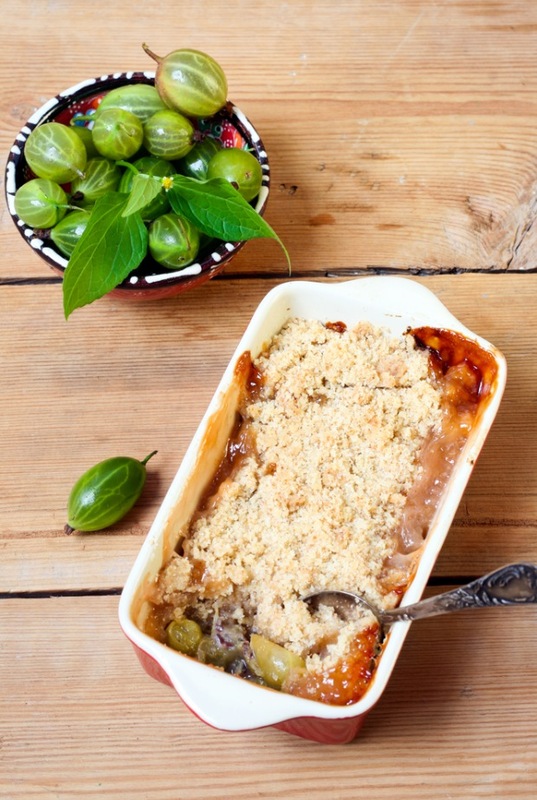 The second recipe is a Gooseberry Crumble by The English Kitchen, which is a yummy and sweet treat for the entire family. Top, tail, and wash the gooseberries. Place them in a pan with about 600 ml water. Bring them to a boil, and then simmer until the skin is soft. With a low heat, add half of the sugar until it dissolves completely by stirring. Adjust the amount of sugar according to desired sweetness. Then, quickly bring the mixture to a boil by stirring occasionally. Remove from heat and allow it to cool before covering or sealing it. While pre-heating the oven to 180*C/350*F, top, tail, and wash the gooseberries. Place them in an ovenproof baking dish. Sprinkle with caster sugar and elderflower on top. For the crumble topping, place the flour and butter in a food processor. Process it until they resemble the texture of fine crumbs. Add the oats, cinnamon, and brown sugar. Pulse a couple of times until they are well-mixed. Top them on to the berries. Bake in the oven from about 30 to 35 minutes. When the fruit is bubbly or cooked and the crumble is lightly browned, take them out the oven and let it cool before serving. Gooseberries are generally safe. However, pregnant women have to ensure that they can safely consume these berries by seeking assistance from their doctor. In the case of Indian gooseberry or Amla, extra caution has to be taken since ayurvedic form of the same is linked to liver damage.